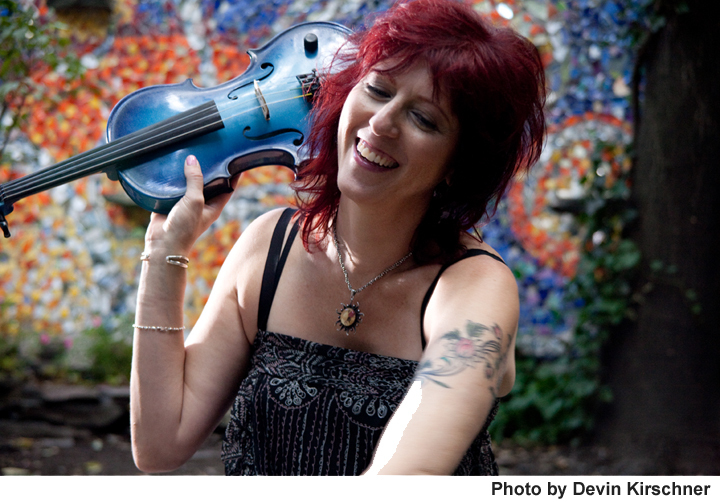 This pop/rock singer/songwriter is also a classically trained violinist who has performed at Carnegie Hall, the United Nations and the White House. The Wall Street Journal described her catchy, fun-loving, edgy vocal and musical style as “Sheryl Crow meets the B-52’s”. 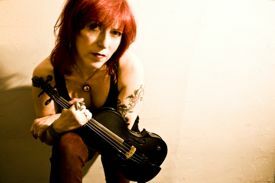 Deni has recorded and performed with R.E.M., Sarah McLachlan and Cyndi Lauper, to name a few.